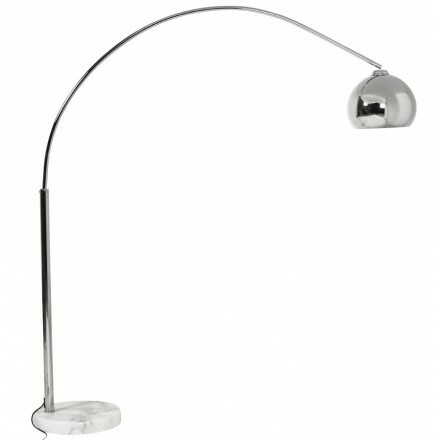 Choose what style fits you the most and buy your design floor lamp at a low and attractive price. 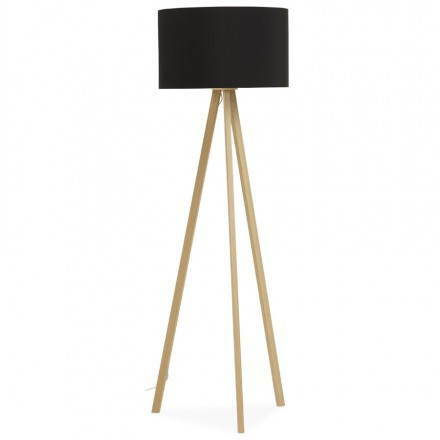 Floor lamps are originated from Ancient Greece and refers to lampads which were torchlights held by Greek nymphs. 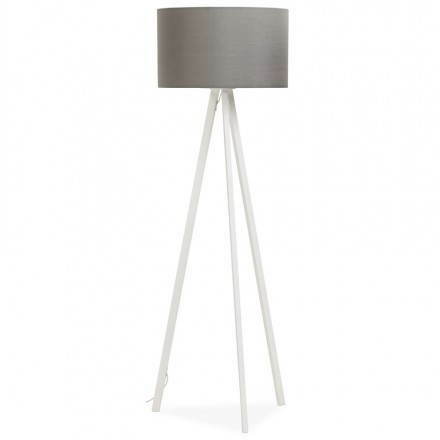 Lamps were thus inspired by Greek mythology and is why they are now called this way. 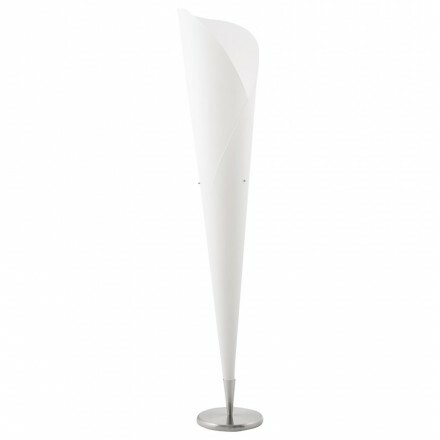 Today, for what regards interior furnishing, we talk about floor lamps for lamps taller than 70cm. 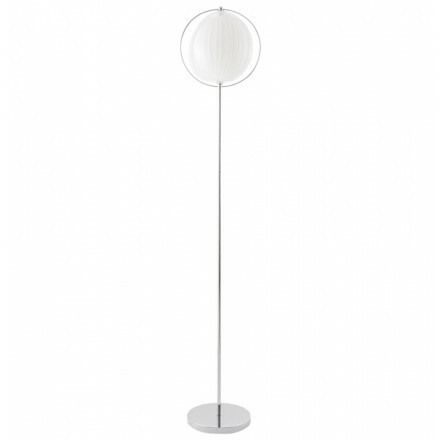 Below this height, they are called table lamps. 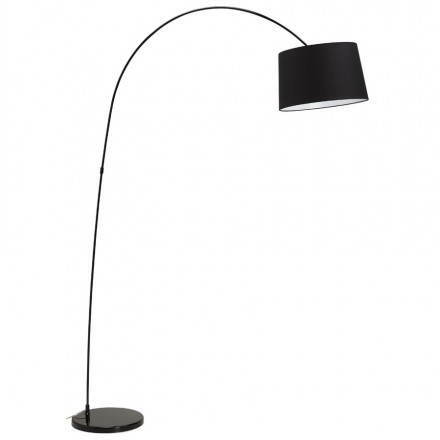 Floor lamps are first of all convenient in comparison to other lamps. 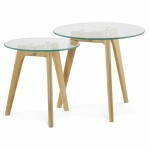 Indeed, they can be positioned within a room regardless of other furniture. 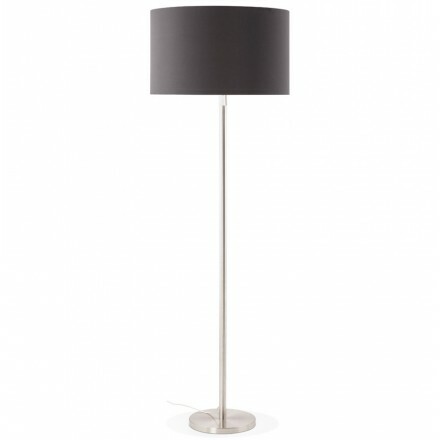 They are a useful piece of furniture: floor lamps can light up a whole room, but they also are aesthetic ! 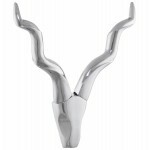 Indeed they are amazing as a decorating tool. 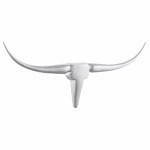 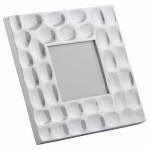 Very easy to install, they are placed on the floor and can be moved without an effort as many times as wished. 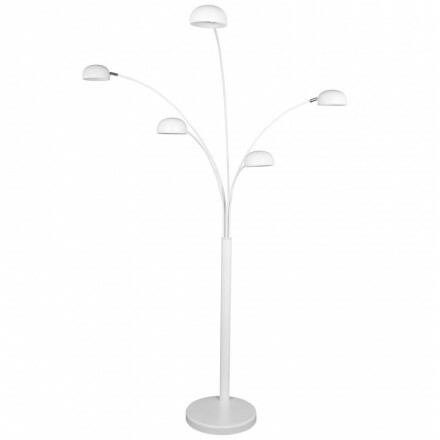 Moreover, they are tall lamps, which means the lightning can be important and serve as a main lightning. 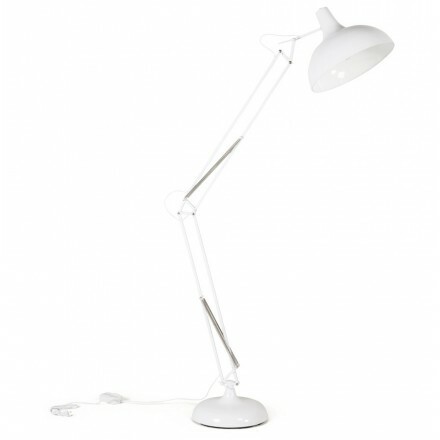 However, they can also be great as a back-up lightning, such as reading lights. 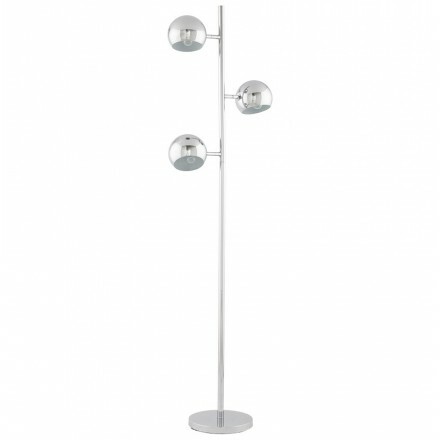 Depending on the lighting you wish to get, they should be positioned in different areas of the room. 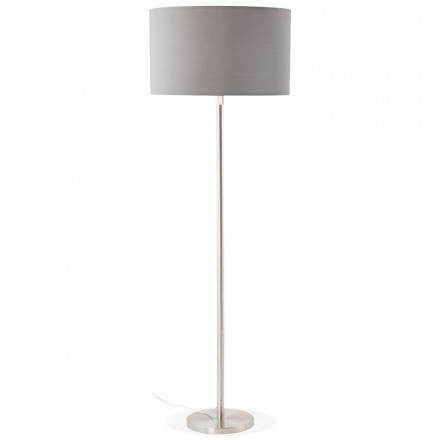 If you wish to use your lamp to get a back and softened lightning, placing your floor lamp in the corner of the room is a better idea since it will not alter the main lightning. 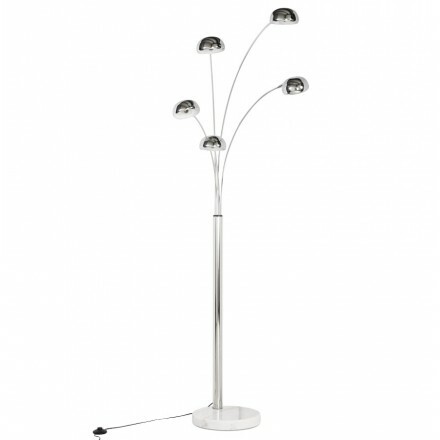 Back lightning is great for a relaxing evening when watching television for example! 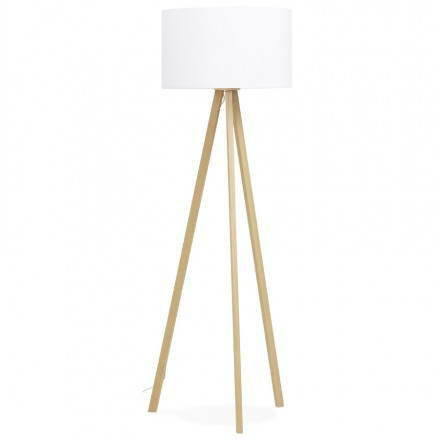 Moreover, if you wish to light up a certain space such as your coffee table or the dining room table, having your floor lamp next to the space you’re trying to give light to is a better solution. 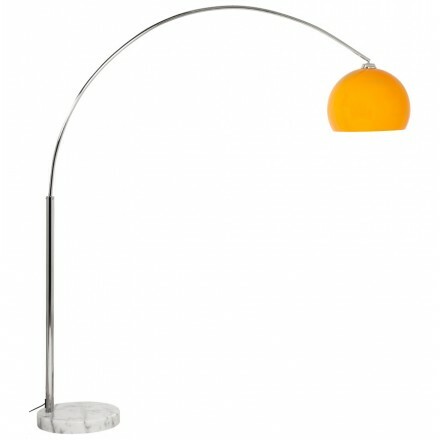 In this way, it will light up and highlight only the desired space. Choosing carefully your floor lamp, it is knowing what style you wish to give your interior, what type of materials you prefer, if you’d like a classic or an unusual foot of lamp, knowing what are the different lighting fixture that exist but mostly, what mood you’re trying to give your interior. 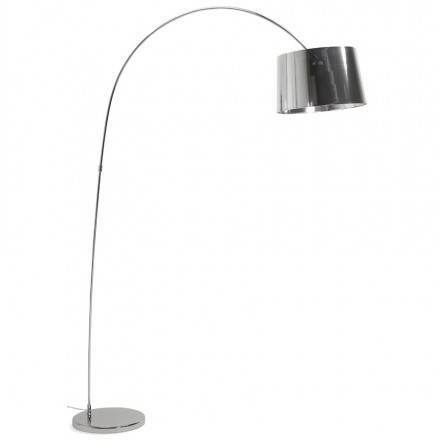 In order to remedy to these questions, we’ve discussed general styles of floor lamp you can choose from. 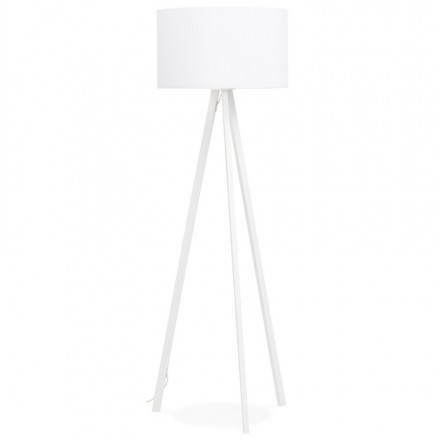 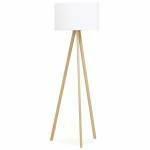 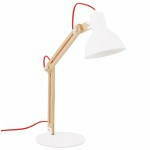 For a scandinavian style : choosing a Scandinavian styled floor lamp will help you create a warm mood. 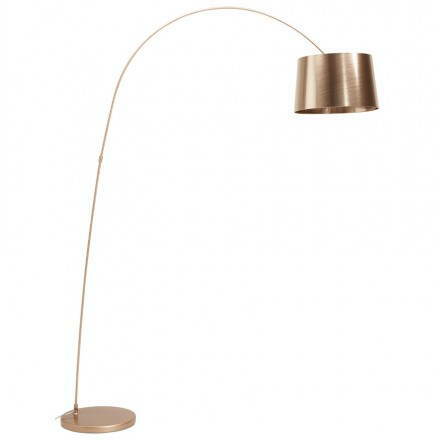 Indeed, this style of lamps are often used for a softened lightning. 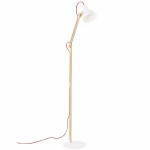 The materials in which they are made are simple and in light colors: wood for the stick and a shade made of fabric for instance. 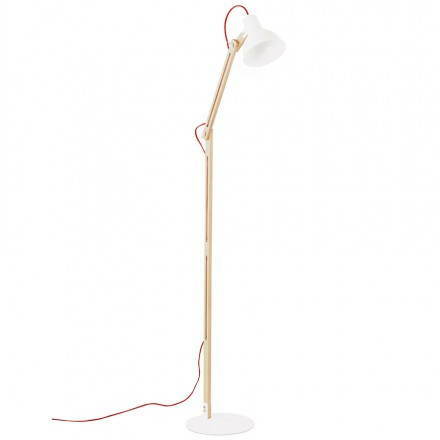 A good floor lamp of Scandinavian style can also be characterised by a tripod for good stability and a shade, with a traditional but eternal style! 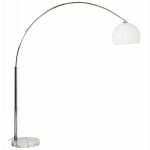 This kind of floor lamps are ideal for a living room or a bedroom in which you would like to create a relaxing atmosphere. 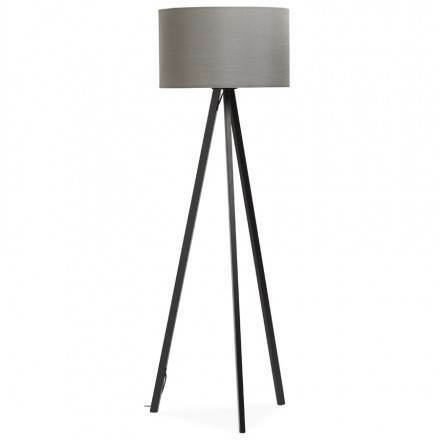 For an industrial style : Industrial style is a perfect fit for a loft or a room in which the desired atmosphere is a unusual one with a « factory » mood. 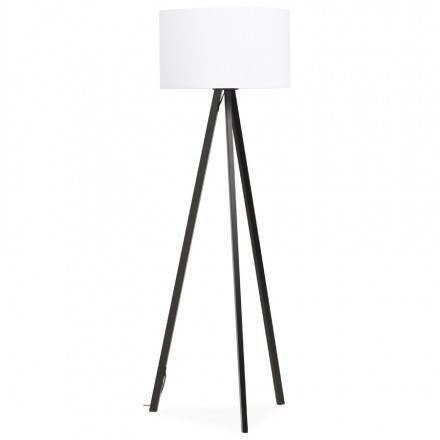 Often made of steel, copper or metal, floor lamps of industrial style are a piece of furniture of character which will be noticed by all your guests! 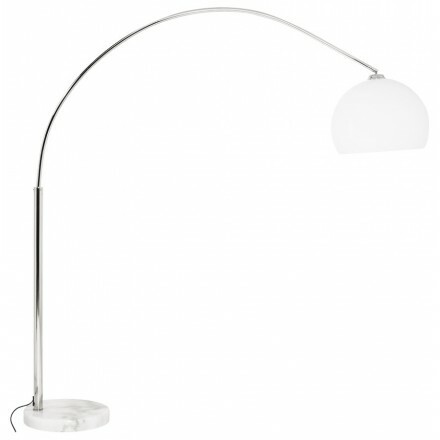 Often, this style of floor lamps are not made of a shade but are rather holding a globe or a light spot: which, will emphasize the “factory” aspect of your room. 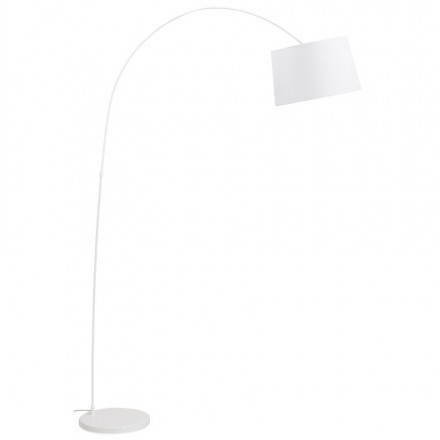 To be even more original, you can choose an arched floor lamp to give the last touch. 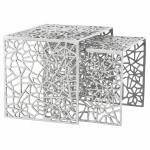 These are ideal for an atypical living room or office. 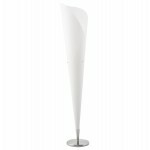 For a modern and design style : As the Scandinavian floor lamps style, modern style helps create a soft mood thanks to a traditional and simple design. 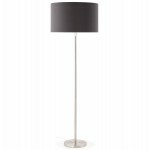 Modern floor lamps are made out of plastic or metal for a rigid stick while the shade is made of the same materials or fabric. 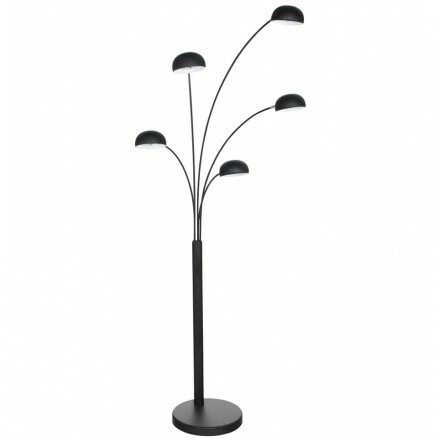 For something more original, the floor lamp can be designed as a tower lamp which will look like a sculpture during the day. 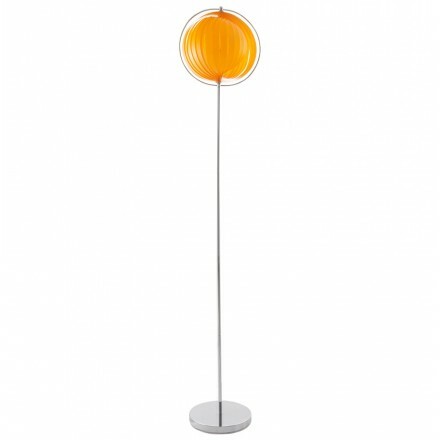 This kind of lamp is very stylish, exist in a tremendous variety and can light up the room with different colors of light. 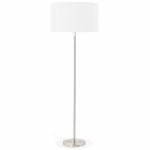 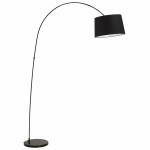 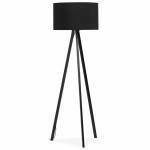 It is ideally positioned within a modern living room or a bedroom.Moreover, for what regards design floor lamps, they are made of metal or iron. These days it is very likely to find design floor lamps of arched shape, these are great to lighten up a coffee table, a couch or even a dining table room. 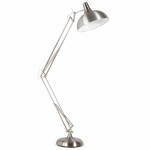 For a vintage style: Vintage lamps are inspired from outdoor lamps such as Tiffanys floor lamps or even from cinema with tripods lamps. 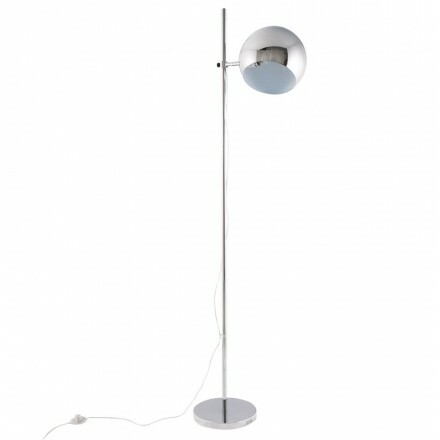 There is a large variety of models, which will all provide a retro mood. 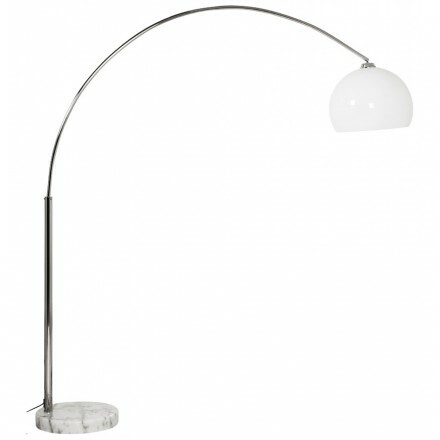 Within a simple living room or inside an office, having a vintage floor lamp will send you “out of time”. 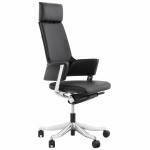 Cuba design ergonomic office chair leather. 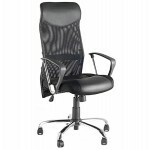 Find the ideal position quickly and effectively with the many settings of this Chair. 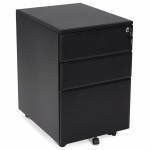 Store your documents safely with the Office MATHIAS subwoofer: 3 drawers in black metal know perfectly fit into your office. 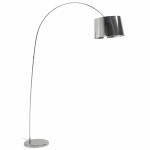 In height adjustable table LAZIO lamp moved in many environments thanks to its Lampshade in fabric and its brushed metal foot. 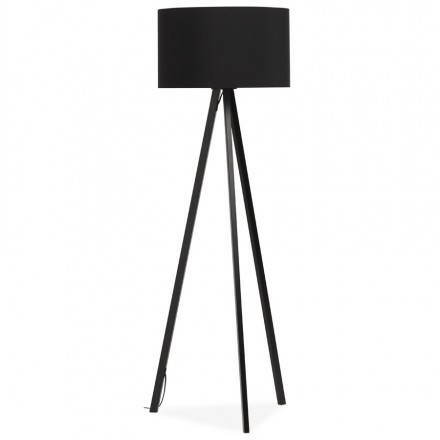 Discover the LAZIO floor lamp to make your living room a place of conviviality. 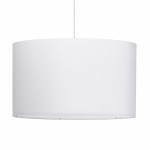 It will bring a Scandinavian breath through his round Lampshade. 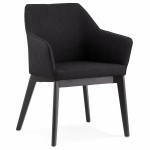 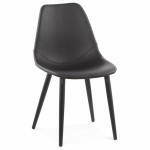 From an original style the Scandinavian chair Cony black color is resistant. 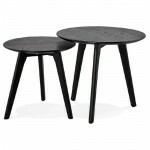 its wooden legs are reinforced by an elegant black metal mesh. The retro chic ambience that provides Trani is ideal for an office, but its design allows it to easily integrate parts of your home. 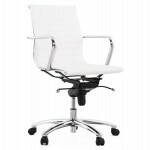 Office chair Couris faux white polyurethane inspired by the great designer Charles Eames. 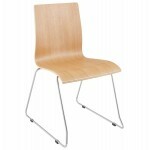 A minimalist design for a functional chair. 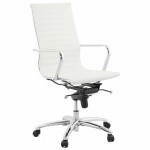 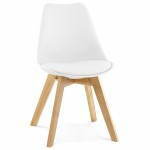 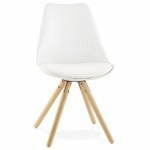 Office chair Courol white polyurethane. 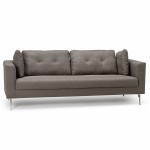 Comfortable there remain yet simple and affordable. 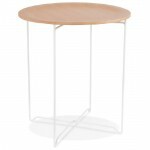 Just like its counterpart right mark, the CORPORATE corner office is in white wood and metal but offers many more than surface to work. 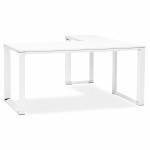 Elegance and style are the hallmarks of this right office design wooden white lacquered which has a large work area. 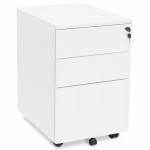 Its design lines invite you to place the subwoofer equipped office with 2 drawers under any type of office. 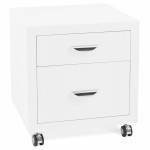 Thanks to its wheels, it will move easily. The lamp of architect in metal and wood with its articulated Lampshade will be noted in your interior design and Scandinavian. 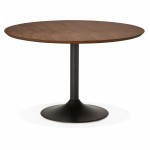 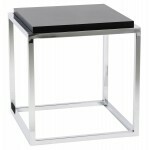 Versatile, the Kvadra side table in wood or derived black color can be combined according to your desire and needs. 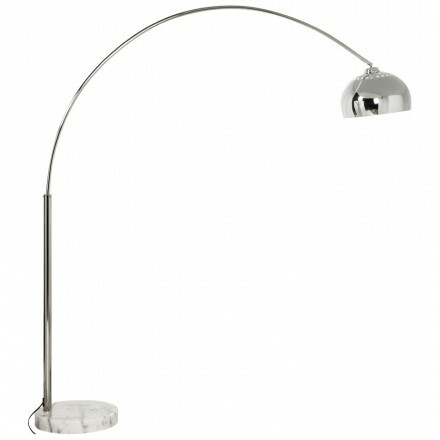 The Turin fixture is chrome with an industrial style, it creates a very friendly atmosphere in your home. 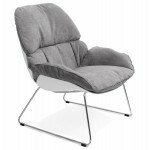 The JULIA recliner is comfortable thanks to its deep seat and his soft record. 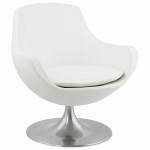 Ideal for a relaxing area. 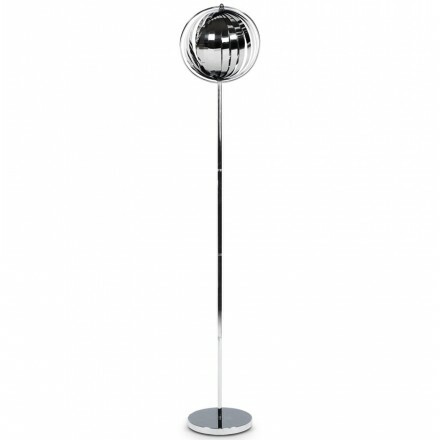 With a design known to all, the Cotinga chrome floor lamp XXL illuminate and brighten your living space everyday. 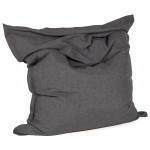 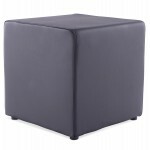 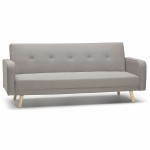 Salin rectangular ottoman in dark gray fabric. 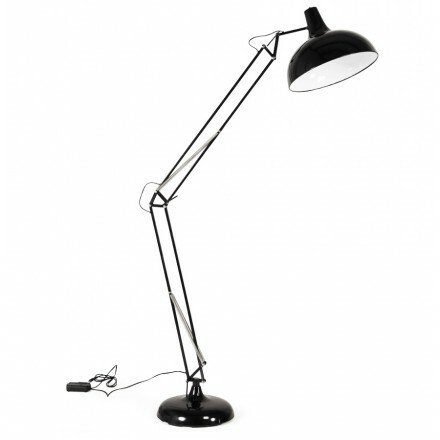 Large is appreciated by young and old for its comfort. 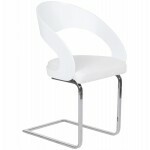 Blaise The chair has a contemporary style emphasized by the warmth of natural wood seat and robustness of chromed metal. 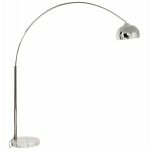 Lamppost Moerol size XL chrome steel with trendy curvature. 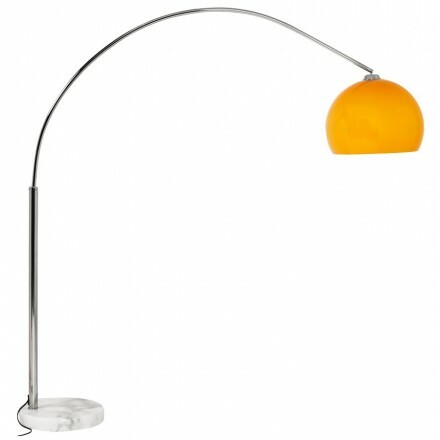 A place in a bedroom, living room or office. 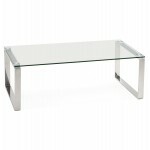 Tarn design furniture for modern and contemporary decorations. 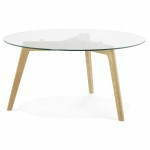 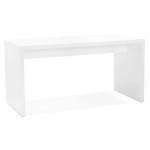 Console or side table made fiber white tempered glass. 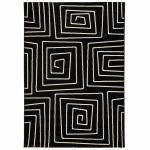 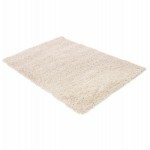 Bring sobriety and simplicity with the beige and black rectangular rug FLORIEN by placing it in an entry or stay. Ideal for a Scandinavian atmosphere. 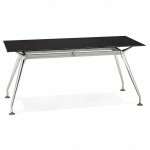 With a large capacity home, the wooden table, rectangular aluminum Heavy extensions suitable up to 12 people. 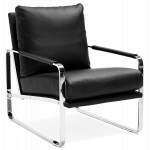 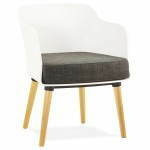 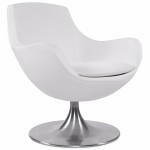 Armchair contemporary design love faux leather and white brushed aluminium. 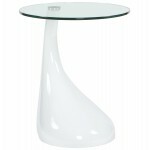 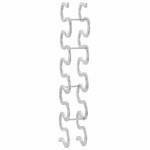 This very trendy and chic model in its design has perfect curves. 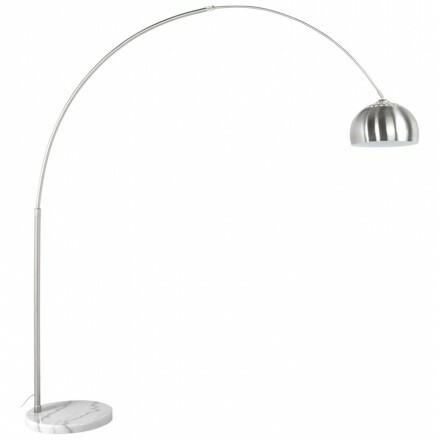 Moerol the arched luminaire XL chrome contemporary style to style all your parts. 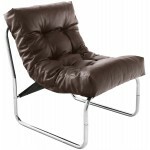 Isere design armchair in brown polyurethane﻿ look with its seat cushion. 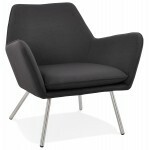 It offers unparalleled comfort and agrees with all styles. 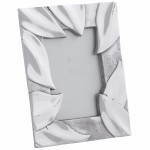 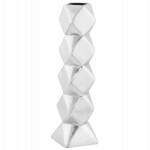 The wall statue AFRICA polished aluminum transform the walls of your home and bring a breath of Havana. 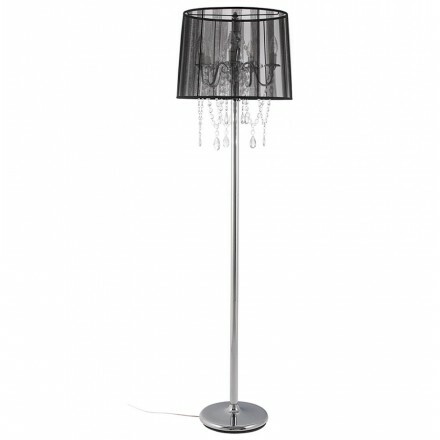 She will dress your room in the most delicate way it is. 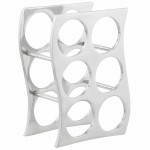 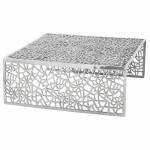 To put on a coffee table or console, contemporary vase DROP polished aluminum will decorate your home with style and finesse. 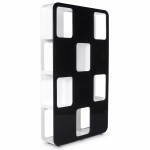 The beautiful door HOLES bottles can support up to 6 bottles that you can present to your guests during your meals with friends or famile. 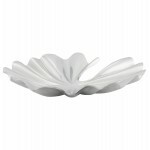 This form lying baby LAURE fiberglass painted figurine will bring a unique touch to your decoration. 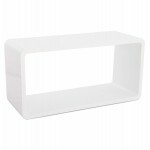 Place on a dresser or a console. 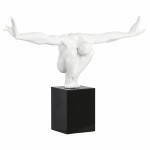 This ROMEO statue stands out for its quality of finish and fiber material lacquered glass. 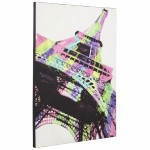 You can decorate your interior design and original way. 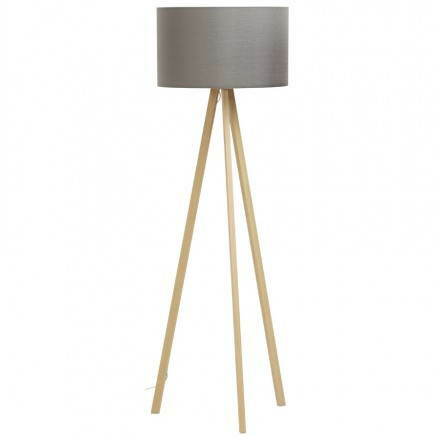 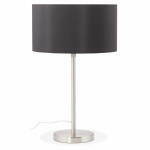 Batara metal Design table lamp that can serve as accent lamp or bedside lamp. 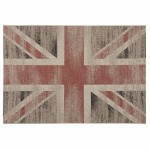 She will get a place at home. 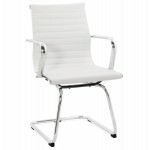 Condor desk armchair polyurethane and mesh fabric. 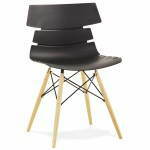 Not need a big budget to work from the comfort thanks to this chair. 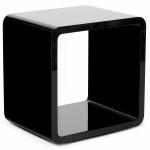 Ideal to rest and have a zen moment, the square pouffe Caille is in black polyurethane. 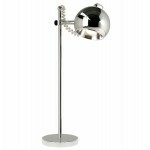 Easy to maintain, it is pleasant to use. 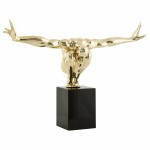 For a children's room, the baby statuette Kissous in lacquered fiberglass embodies the world of babies funny way. 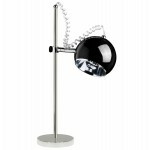 XXL version, the foot lamp Rollier recognized design perfectly complement your office or living room. 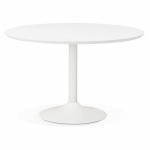 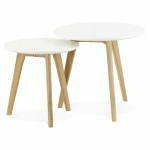 Combined, the Kvadra side table is wood or white derivative. 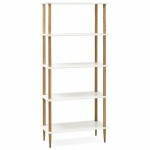 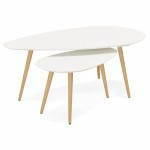 You can assemble with other units to create your furniture. 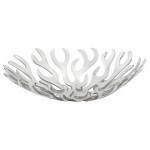 Ask the centerpiece PETALE on a console by way of decoration and practical object. 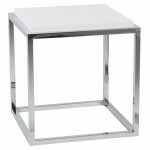 Fully polished aluminum, it will give style to your interior. 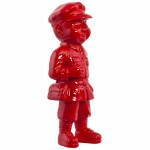 Atypical, this SANY man statuette lacquered fiberglass is the original object that makes you want to place it on a piece of furniture to decorate your home. 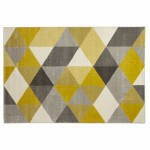 The rectangular colored carpet LOUKAN enlighten and energize your living room. 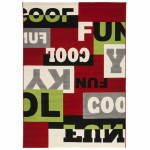 It will do wonders for a playful mood in a room, for example. 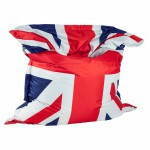 The UK trend look, the giant rectangular pouf Millot's textile with the effigy of the English flag. 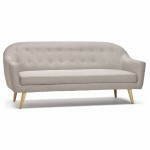 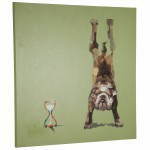 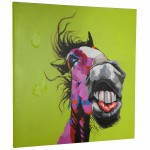 Ideal for a bedroom or a living room. 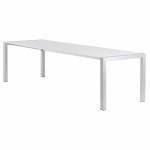 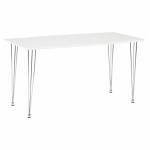 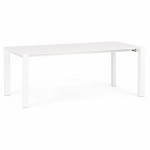 Sophie rectangular design table is white wood. 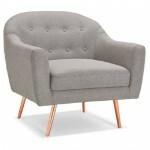 It will beautify classic or modern interior with its retro style. 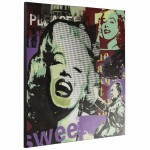 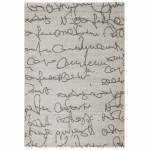 Come and enjoy this decorative canvas GOLDEN SIXTIES reminiscent of the 60s it find its place in a living room or even a waiting room.